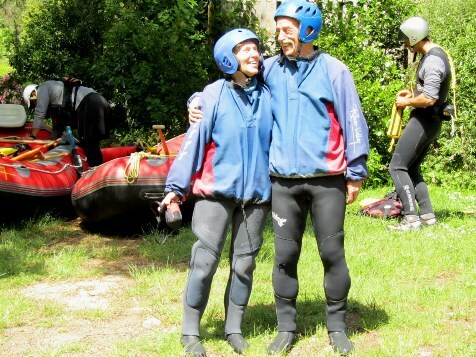 Read what our clients have to say about our tours and about the personalised service we give. Come; meet some of our Tour Guides who will help you enjoy your tailor-made tour. Rayni lives in Takaka in the Nelson region, the “Sunshine State” on New Zealand’s South Island. His special preferences are flora and fauna, agriculture, and outdoor activities. Rayni has been working for our company since 1998 as a guide for our scheduled nature tours, bird tours, and Maori culture tours. His great sense of humour and personality are a significant asset for his customer relations. you will have lots of fun! Born in the north of Germany, Karl found a new home in the north of New Zealand: Auckland, the “City of Sails”. 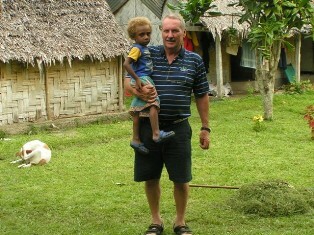 He is guiding some of our safari tours as well as private tours to the South Pacific like Fiji and the remote island of Vanuatu. Karl is a very professional, detailed person who receives very good feedback from our high-end clients, e.g. Marco Polo (Germany), Moser Reisen (Austria). 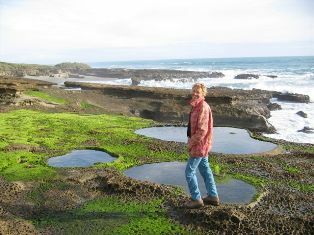 Tine lives in Punakaiki on the wild west coast and has been working with ANZ Nature Tours for almost 15 years now. She studied Parks, Recreation & Tourism Management and is interested in New Zealand history. René studied economics and worked in the financial world. 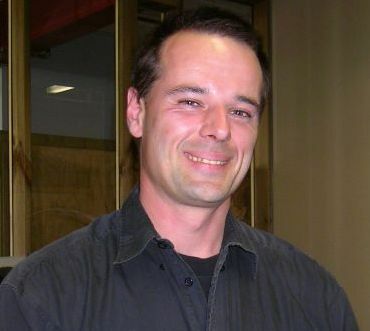 20 years ago he fell in love with New Zealand and finally emigrated from the Netherlands with his partner in 2004. 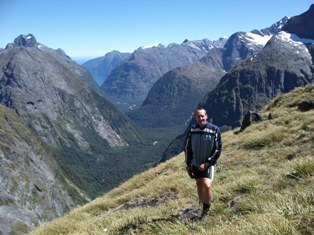 He concentrates on guiding hiking trips, adoring the diversity of the New Zealand landscape. He is an avid mountain hiker, biker and runner. In his spare time he studies astronomy and astrology. Did you travel to Australia, New Zealand, or the Pacific Islands with us and would like to provide your feedback? Talk to our team!